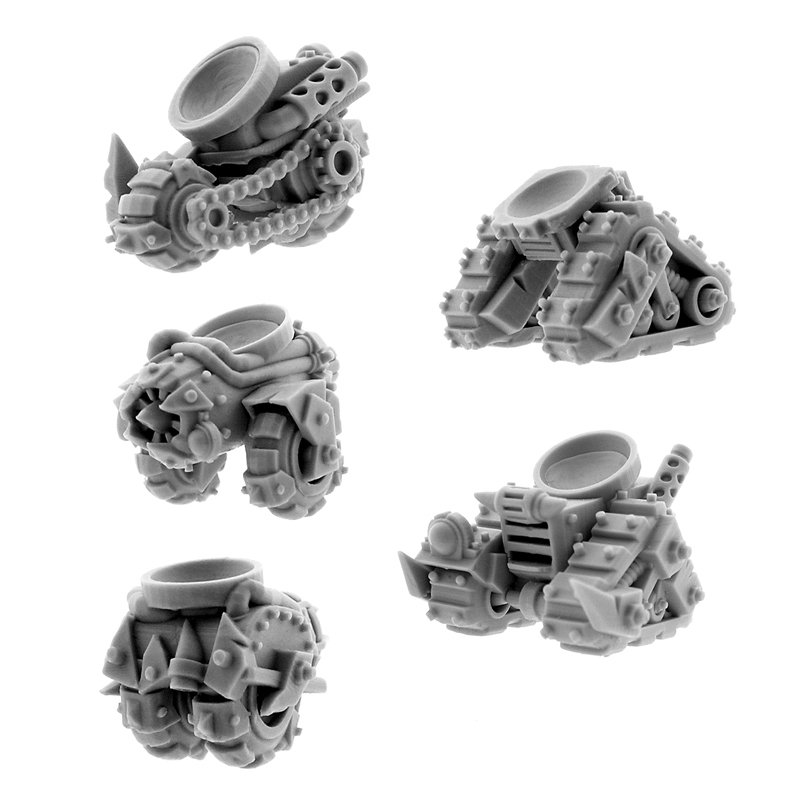 “Rust Tide” is not just a new miniatures line, but it is also an epic story about mad lone ork mekanik Badmood, who has been left alone on the hostile planet, with his Fullmetal Kustom Ork Army. 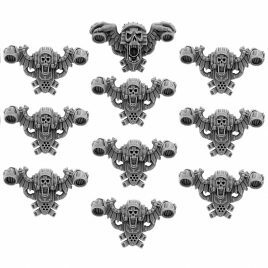 For 28mm scale wargames. 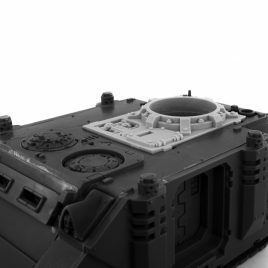 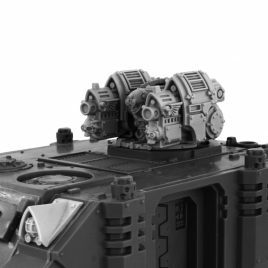 Full compatible with transport models like Games Workshop Space Marine Rhino ©® HQ resin TOP PLATE FOR RAZORBACK These model are supplied unpainted and require assembly. 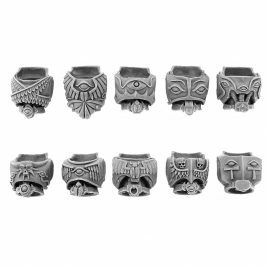 Exclusive High Quality resin models conversion bits for 10 miniatures. 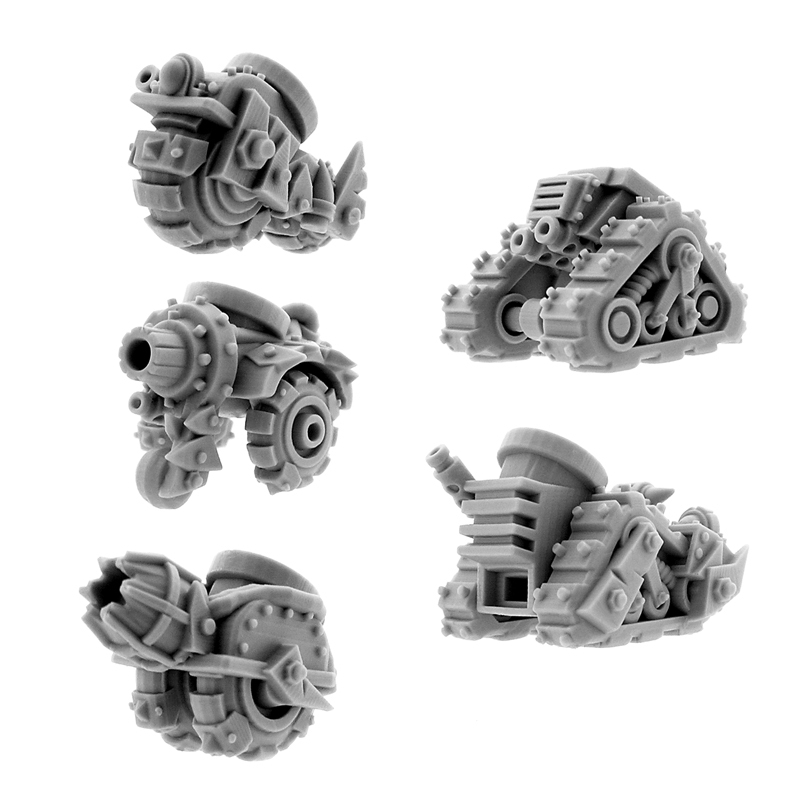 HQ resin model. 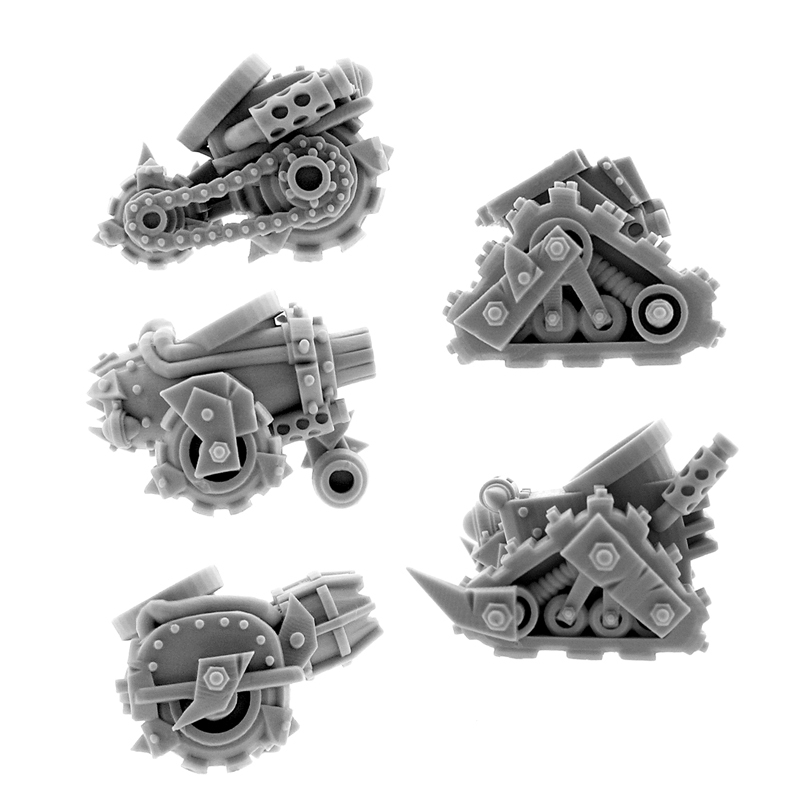 These miniatures are supplied unpainted and require assembly.